Enter Shikari Announce Northern American Tour - GENRE IS DEAD! Everybody’s favourite British genre-bending, speaker-destroying rabble rousers Enter Shikari have just announced an extensive North-American and Canadian tour for early 2018. Starting in mid-January, the band kicks off the tour to their newest album ‘The Spark’ in Texas and finishes a good six weeks later in Arizona, while visiting a good amount of other states and parts of Canada as well. Tickets go on sale Friday at midday (local time). Support comes from the punkrockers Milk Teeth, with a second support still to be announced in the future. 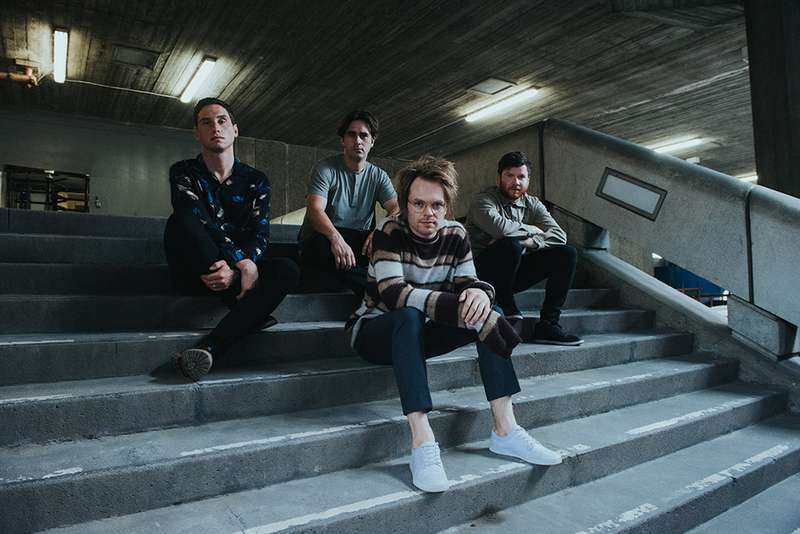 Enter Shikari have released their fifth studio album ‘The Spark’ on PIAS Records on 22 September. Curious what they produced? We wrote a review about it which you can read here. Pingback:Enter Shikari Support "Donate 4 Refugees" as Ambassadors - GENRE IS DEAD! Pingback:On Tour with Enter Shikari: The Spark in Amsterdam - Luxembourg - Cologne (+ Interview with Rob and Rou) - GENRE IS DEAD!